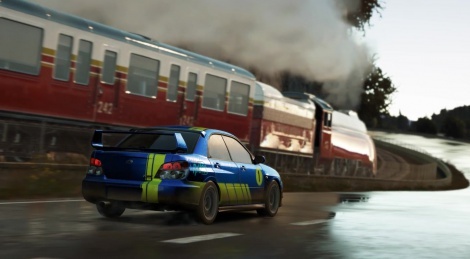 Forza Horizon 2 was just granted a potentially interesting DLC set in a brand new location: a mysterious island where the weather conditions are rather extreme to say the least. 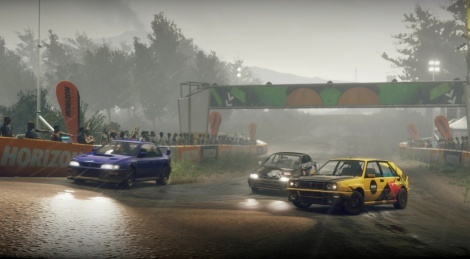 To discover the new off-road races, bucket challenges and barn finds, you'll have to pay quite a pricey ticket ($19.99/€19.99), unless you're a Forza VIP player, in which case it will only be half the price. 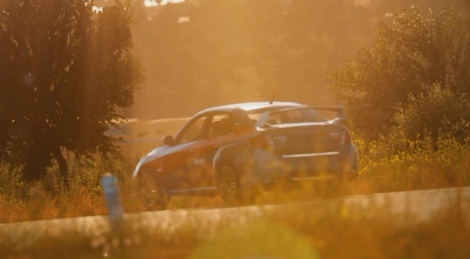 From what we've played, the races are still very fun, but the size of the map is a bit of a disappointment as it looks really really small - it doesn't seem to take much longer than 2 minutes to cross the whole thing in an old Subaru Impreza. Check out our videos and let us know what you think! We've had a pretty awesome start to October with the amazing Forza Horizon 2 on the XboxOne and the stunning DriveClub on PS4. 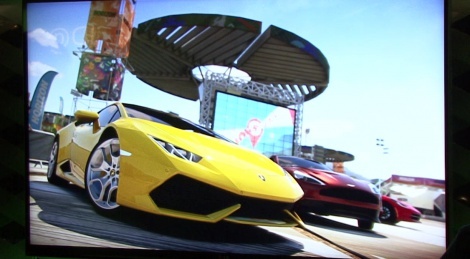 Welcome Forza Horizon 2 on the Xbox 360 into the fold. Released on October 2nd here in Japan alongside the XboxOne version, Sumo Digital take the reins with this version pushing the 360 to its absolute limits. Update:4th video added, helicopter challenge and night racing. 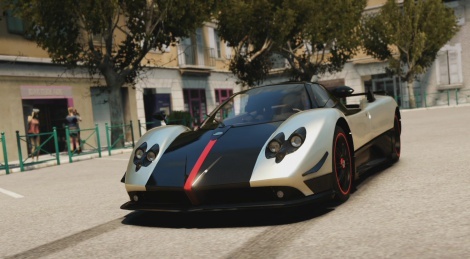 Forza Horizon 2 is now officially available in North America so here is another news article on the game. 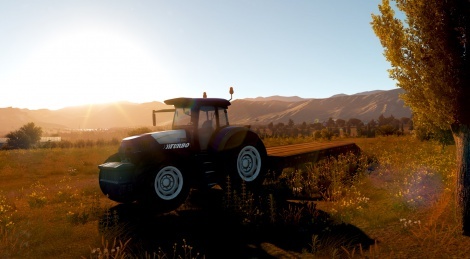 This time, we've decided to show how poor our skills are when it comes to using the game's photo mode. Still, some of them are worth a look, right? Enjoy! The embargo on Forza Horizon 2 is now officially lifted so we can open the valves and offer you an avalanche of HQ gameplay videos of the game. We're not sure yet when but we should propose a brand new GSY Live to introduce you with the online modes, so if you want to participate, join the Gamersyde club! We'll keep you posted on the time and day sometime today. Forza Horizon 2 will be released in a few days now and time has come for you to see some HQ gameplay footage of the game. As usual, our full review is on the French side, but our verdict has been fully translated if you want to know what we think about the game. We'll add the last bit of the replay of yesterday's GSY Live this morning but unfortunately we lost the rest (so basically most of our stream) when my computer decided to shut down on its own without warning. That's what we call the Gamersyde effect. Note: Today's videos and those which will be put up on Tuesday were all captured in sim mode and automatic gear using a controller. The Forza Horizon 2 demo has been available for Xbox One owners for a few hours now and we did our best not to keep you guys waiting. Here are a few 1080p/30fps videos of Microsoft's upcoming first party title. We hope you'll enjoy them - in spite of the careless and brutal driving. 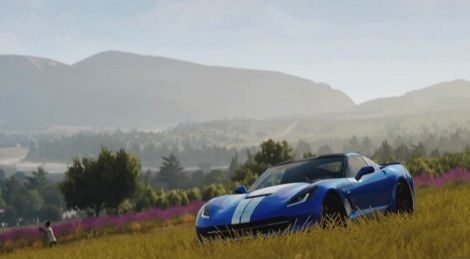 Forza Horizon 2 will be released in a tad more than 2 weeks everywhere in the world, so it's around the time for its launch trailer. There you have it, and it's a great one too! Update: Added a few images. 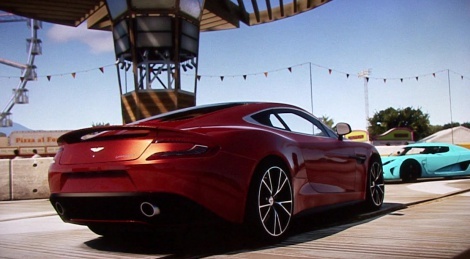 A few people asked us for more Forza Horizon 2 videos, so there you have it. Nothing really new to see though, as the demo is still the same. 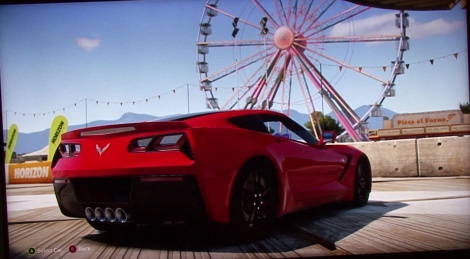 While waiting for the guys to come back from the showfloor with some fresh stuff, here is our second gameplay video of Forza Horizon 2 from yesterday's Microsoft event. After many issues we are finally able to upload videos from our hotel. 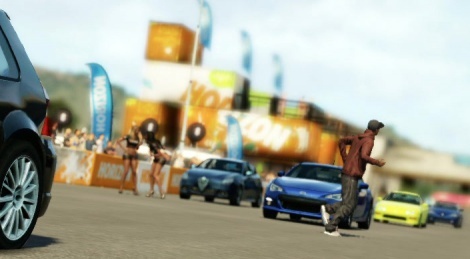 Let's start with Forza Horizon 2 and this video showing the same track as E3, but in a newer build! Update: Added the trailer, off-screen version.